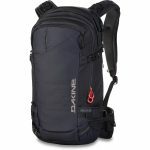 Category: Bags/Back Packs Brands: Dakine. 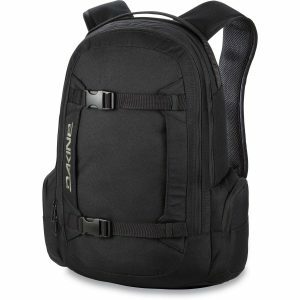 Dakine Mission Backpack 25L is your perfect companion for entertainment , sports and School . 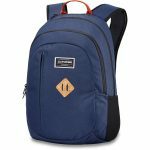 Originally developed Dakine Mission series for winter sports, now make practical update the pack is the perfect all-rounder for the entertainment . 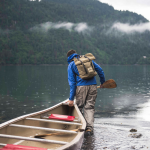 Two large storage compartments provide the Snowboarding plenty of room for a change of clothes and sports equipment. 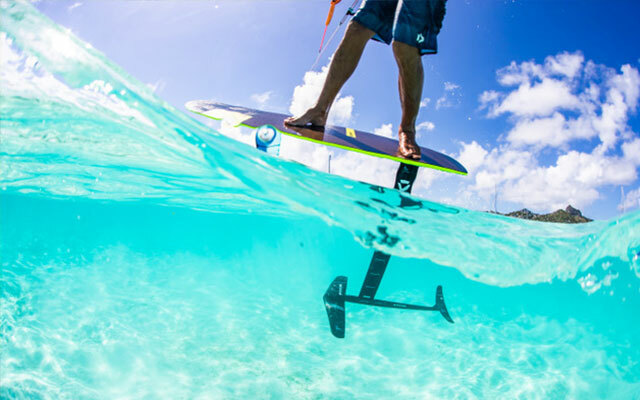 Off the slopes you easily store in your school books and also a school folder to A4 size. 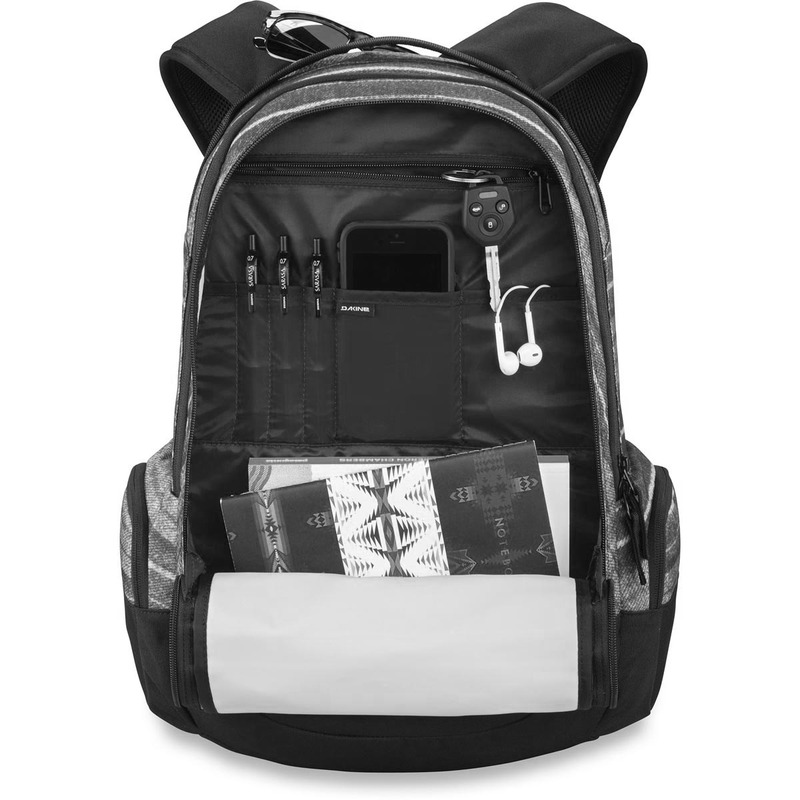 The front of the two main compartments has a laptop bag laptop up to 15 inches (38cm), a padded ipad compartment , as well as an Organizer face with pen holders and pockets for tools, snow shovel, keys, cell phone and MP3. 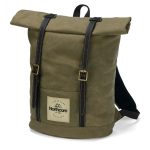 room for small items, accessories and a drink offering you the two side pockets of the pack with practical zippers, and a lined Ski / sunglasses compartment. 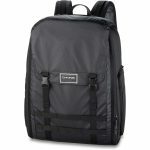 For winter sports Dakine Mission snowboard backpack has a vertical snowboard carry system where you can also attach a jacket or sweater comfortable leisure. Ergonomically shaped shoulder straps with mesh inserts help the Dakine Mission 25L in the School or entertainment and during sports < strong> to perfect comfort. 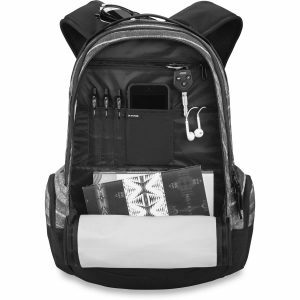 An optional waist belt can be stored on the pack .